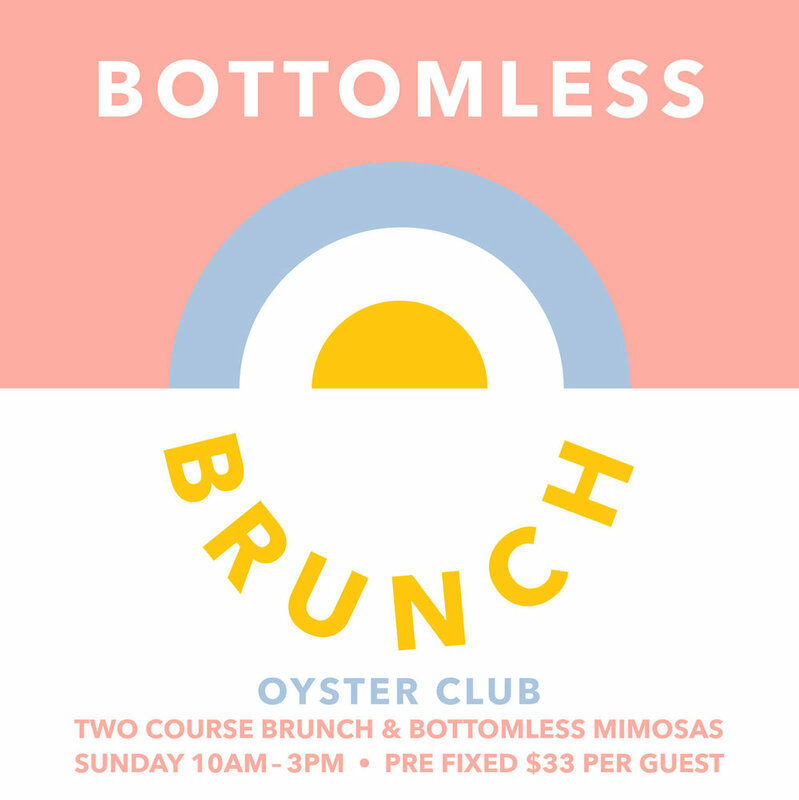 Join us every Sunday this season for Bottomless Brunch! From 10am to 3pm, we’re offering a two course brunch with bottomless mimosa menu for $33 per guest! Top it all off with $1 local oysters and clams! Click below for an idea of what might be on the menu! Please list name and contact information below. Planning a wedding is not easy, but we're here to help. Instead of spending hours researching vendors for your perfect day, take a peek through our curated list of preferred vendors in Southeastern Connecticut and beyond. We have personally worked with each of these vendors and feel confident they will make your planning, and your wedding day, everything you dreamed of. Want more access to the best vendors in the wedding industry?